Randall’s Climate Control is a local air conditioning and heating service company in The Woodland-Tomball, TX area. We know that heating or a/c repair is a serious issue, and our TX heating and AC repair contractors work diligently to get to your home or business back comfortable quickly, saving you time and money. You will not experience sub-par work with our heating and air conditioner repair professionals, and we will not have you waiting the whole day for one of our central air conditioner and heat technicians. Why choose Randall’s Climate Control for all of your HVAC needs? The heart of our business is to have 100% customer satisfaction! Quality Service is not an accident but rather the result of good judgement! We provide the finest quality application & services at great prices! Your time is important so we work around your schedule! Randall’s Climate Control has what you need! Our TX heating & cooling company manages all your heating & air conditioning needs with advanced equipment and superior service. We fix and repair all types of air conditioning and heating units, and we provide AC and heating maintenance for any budget. Let us provide you with work options and tips that will keep you cool in the hot months and warm in the cold months. With us, our TX heating and air conditioning contractors deliver the best workmanship in the industry. Whether you need routine scheduled HVAC inspections or emergency AC or heating repair service, our contractors are available to assist with your needs proficiently, affordably, and fast. All our heat and cooling technicians are licensed and insured to protect you and your property. Furthermore, you can be sure that every cooling and heating repair or maintenance job is done by someone with several years of experience. We know that every Tomball-The Woodland, TX area home is different. 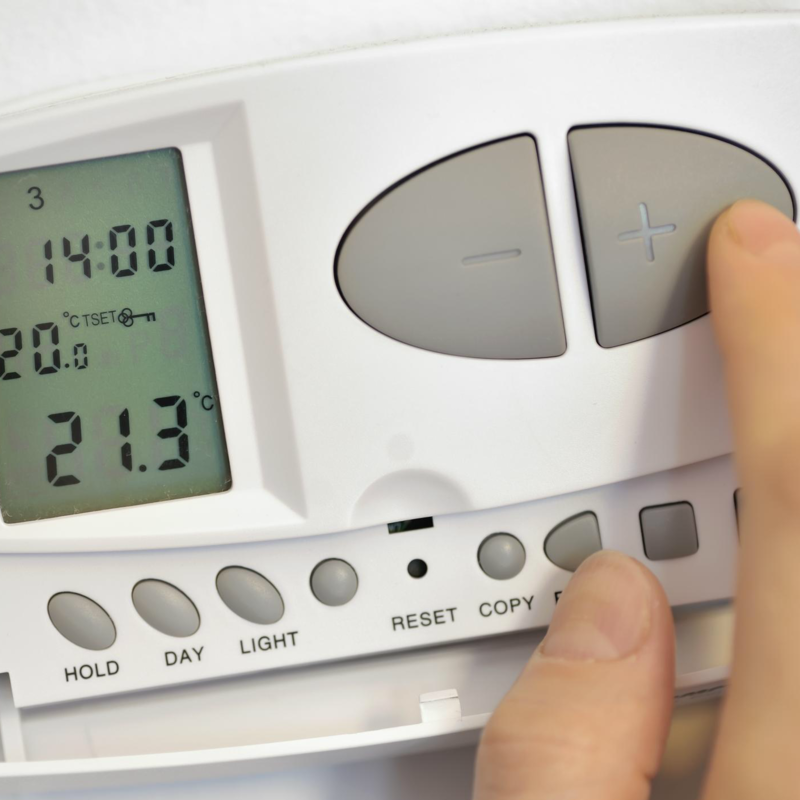 This is the reason we personalize our AC or heating work to meet your specific demands. 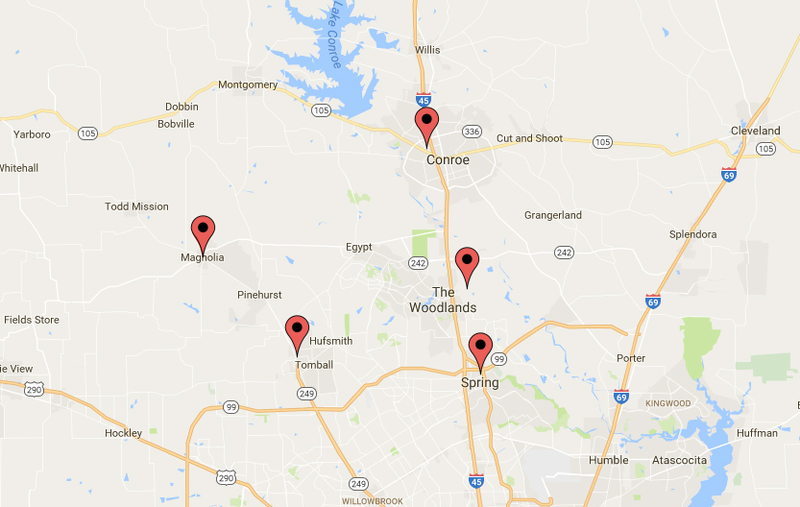 Since we are a local HVAC company, we are aware of all Tomball-The Woodland, TX neighborhoods and environment. Our heating & air conditioning service schedule and techniques are designed explicitly for Texas weather. Why Randall’s Climate Control is the best choice? Unlike other TX heating/air companies, we certify that you get an exceptional overall value and lowest possible cost of ownership for your heating and air conditioning system. Our team provides skilled AC/heating repair and installation, along with first-rate preventive maintenance and energy efficiency workmanship you need to keep your energy bill in check. If you are looking for a Tomball-The Woodland, TX HVAC contractor who offers quality heating/air conditioning services, reach out to us! 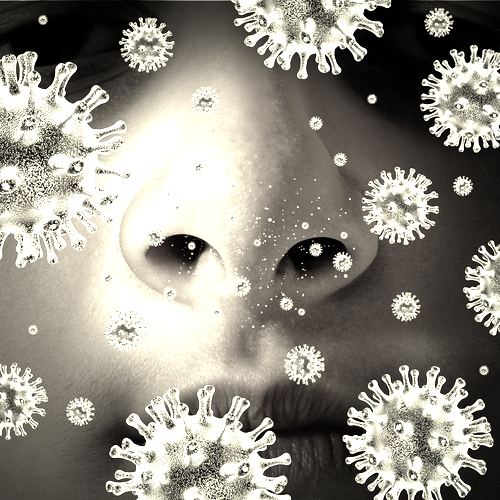 We specialize in HVAC maintenance, repair, and installation services that will enhance your indoor air quality. When you hire Randall’s Climate Control, you will be working with a trustworthy and dependable company that has served The Woodland-Tomball community since 1982. We are proud of our cooling and heating technicians who are very knowledgeable in the HVAC industry. We also take pride in each repair or maintenance job we finish. We established our HVAC heating and air conditioning business on honesty and professionalism, as well as doing the work correctly the first time. We know that the Texas climate can be brutal at times, and a broken air conditioning/cooling system is the last thing you want to deal with. Therefore, we are available 24 hours a day, seven days a week, to offer you air conditioner repair and maintenance service. Our air conditioner contractors have the greatest respect for you, your property, not to mention your cooling needs. Your satisfaction is our goal and commitment! 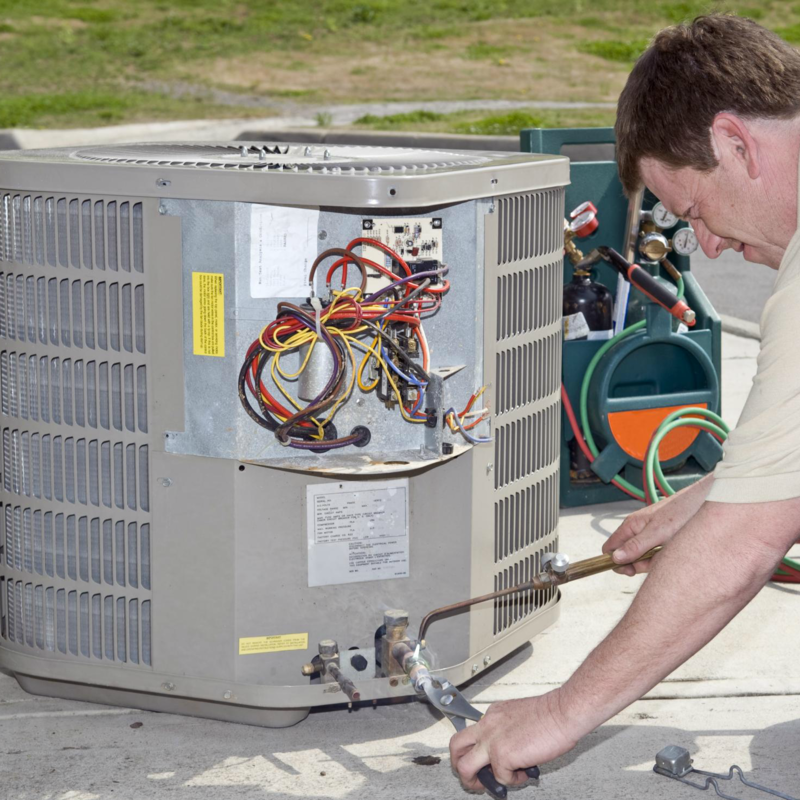 At our company, our concentration is on heating and air conditioner units, replacement systems, routine maintenance, repair service calls, and 24-hour emergency service. Our heating and air conditioning crew welcomes the chance to make your life more comfortable via high-quality service for your AC and heating unit. As a fully-licensed and insured air conditioning and heating contractor, we give to you uniformed and extremely-educated AC and heating technicians, who in turn, give you extraordinary workmanship. Be sure to check out our heating and air conditioning reviews on Facebook! When choosing a new cooling & heating system for your home or business, productivity is the vital factor you should think about when making your selection. Whether it is the July or January, a new AC and heating system will not only keep your property cool in the summer and warm in the winter, but it will also help to save you money on your utility costs. At Randall’s Climate Control, we offer heating and AC maintenance service for units manufactured by the industry’s leading brands. For 35 years, our team has delivered the residents in The Woodland-Tomball, TX area with personalized, first-rate air conditioning and heating services. Choosing a reliable AC and heating serviceman is just as important as selecting quality heating and air conditioning equipment. With heating and cooling maintenance, installation, or repairs, if the work isn’t done correctly, it could end up costing you a lot more money. Need even more reasons to choose Randall’s Climate Control for all of your home’s HVAC needs? If you decide to get a new air conditioning and heating unit, you will want to select an AC and heating technician with the expertise and skills to give you installation service delivered with precision and accuracy. 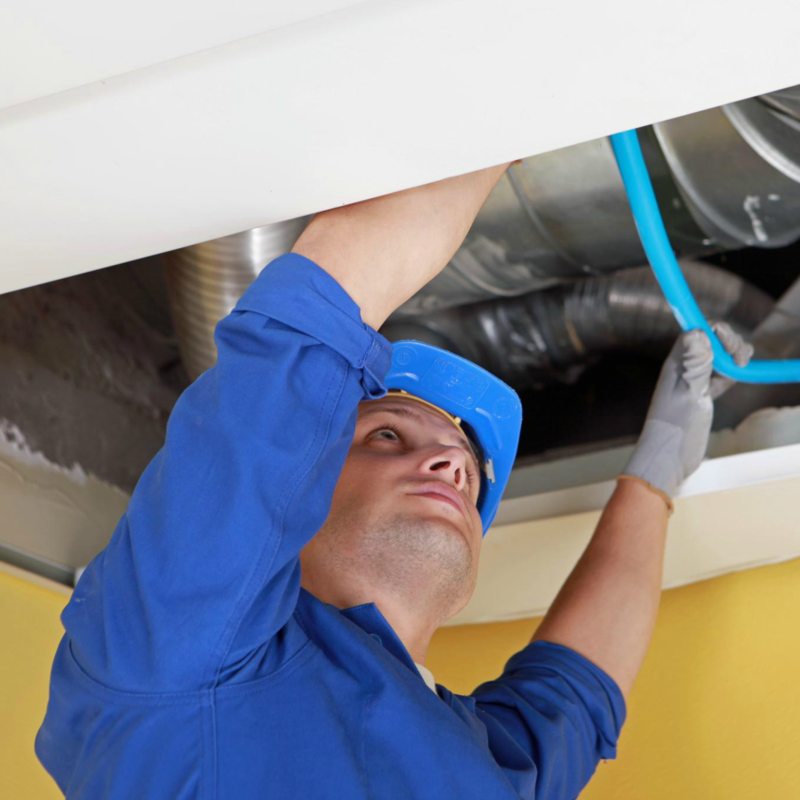 Proficient HVAC installation service shields you from harm due to faulty workmanship. We know that it doesn’t matter if it’s your home or business, you want your family or employees to be always comfortable. Ask our experts to take care of your air conditioner and heating installation needs! If your AC/heating unit is broken, our air conditioner and heating contractors provide air conditioner and heating repairs at fair costs. As a licensed and insured Texas area HVAC company, and we can service any type of cooling and heating unit. As your HVAC system gets older, it loses effectiveness, which can raise your heating and air conditioning costs. We offer skilled AC and heating maintenance service, as well as offering quality energy-saving equipment for customers that need new heating & cooling systems. We can provide HVAC service to business and home owners in TX that gets their heating & air back on track quickly. Because of our solid reputation for quality workmanship and service, we are the top TX heating & air conditioning business, and we are able to handle all of your heat & air conditioner repair or maintenance needs. When your commercial or residential heating and cooling system stops working or isn’t providing enough heat & air, our experts will get it back to operating well. We are on call in TX 24 hours a day, seven days a week, for any emergency heater or air conditioner service. 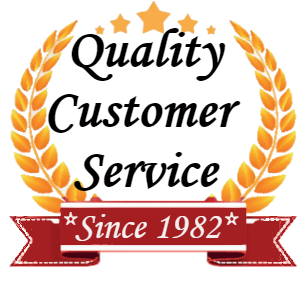 For many years, we have been the premier choice for fixing air conditioners and heaters in TX. We are proud of our remarkable reputation for our low cost of air conditioning and heating maintenance/repair service. 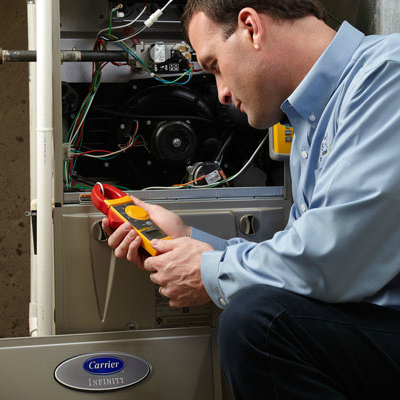 Our technicians have seen all types of AC/heating systems and possess the ability to fix any type of issue you have. If your heater is leaking or your AC is making weird noises, just contact us and our crew is there ASAP. 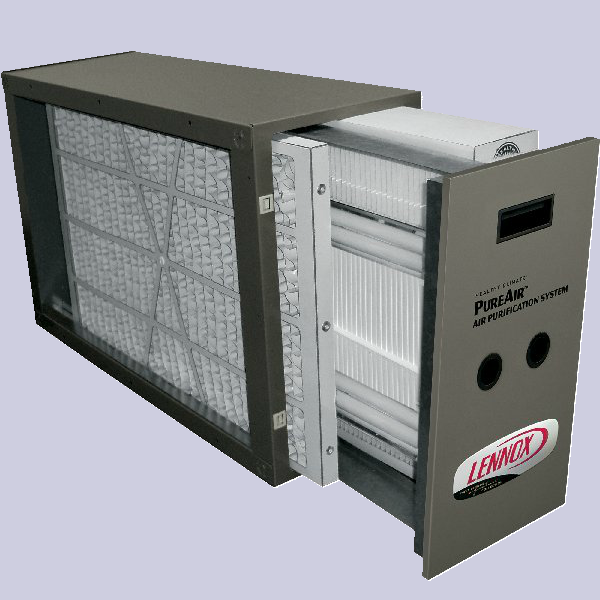 It is recommended that heating and AC units be routinely cleaned and inspected. If needed, we can also help you set up a weekly or monthly HVAC maintenance schedule plan. Our cost-effective plans remove the need for HVAC service calls. Proper service for your air conditioner/heating system extends its life. We know with busy lifestyles, service for your cooling & heating system can be certainly overlooked, but it should be a precedence for every TX home and business owner. The best time to arrange AC service is in the spring, and heating service should be planned in the fall. This way, your unit will be up and running when the summer and winter time hits Texas. Our certified and factory trained technicians are skilled experts who have proven their knowledge with all things heating and cooling. In order to keep their certification, our contractors must participate in continuing education courses every year. 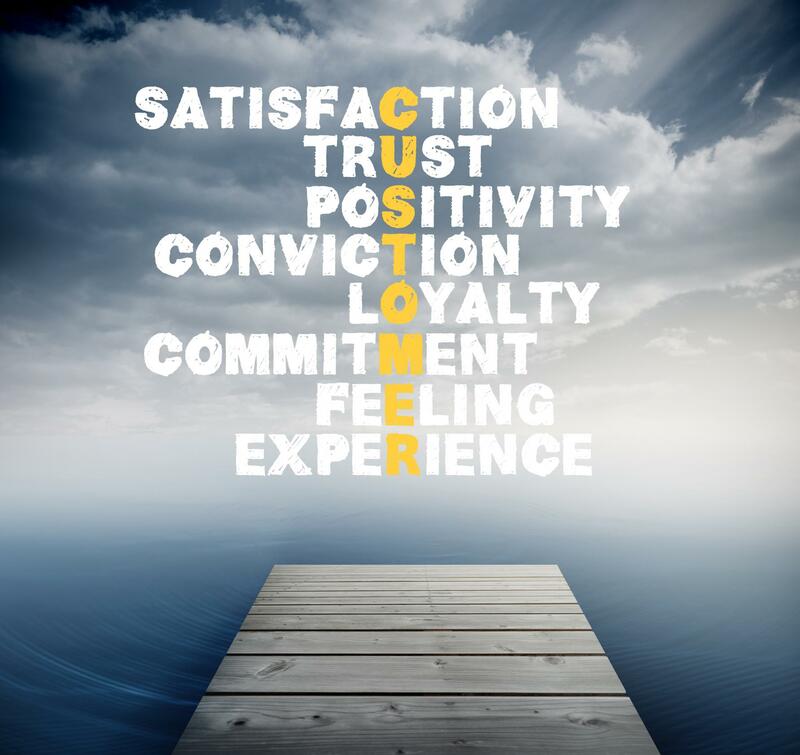 Experience the difference when our knowledgeable and courteous AC/heating technician shows up at your door. If you are looking for a Texas HVAC contractor who provides quality service, look no further than Randall’s Climate Control.